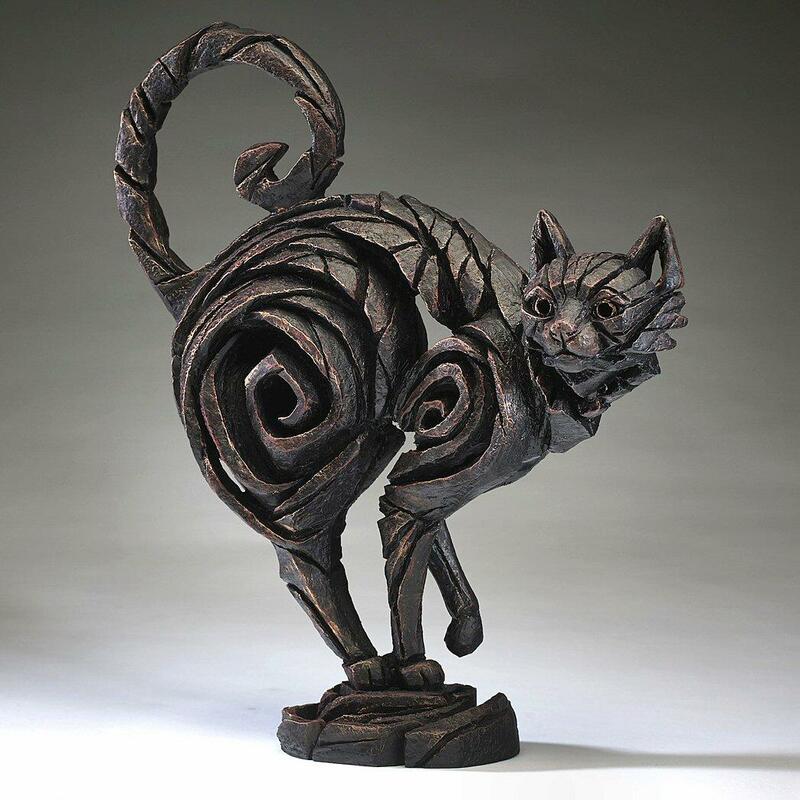 Cat sculpture by Matt Buckley. A stylised interpretation of the domestic cat in the classic arched-back, alert to danger pose. 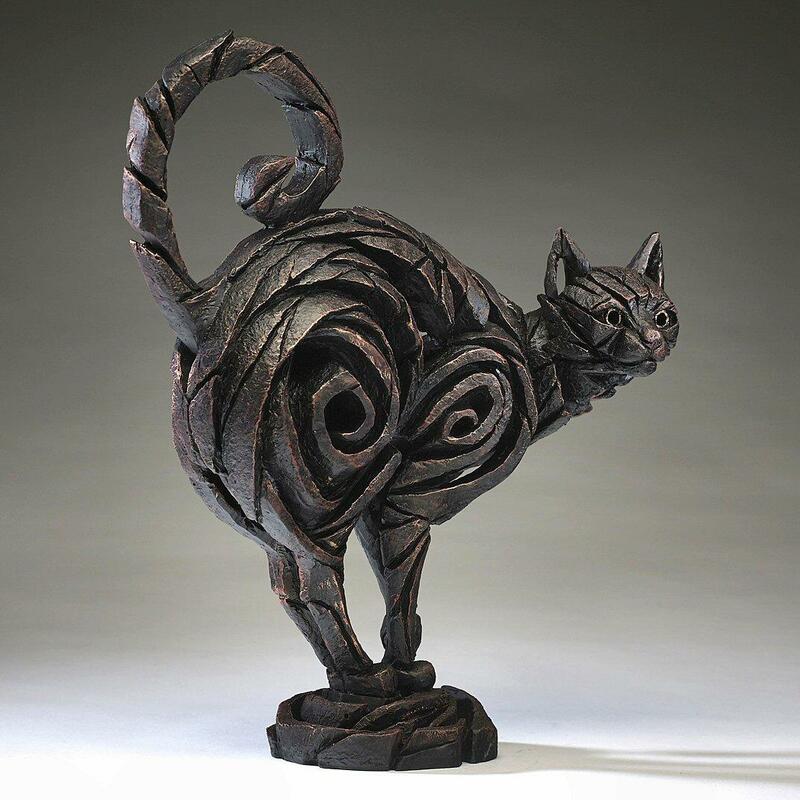 A great gift for cat lovers. 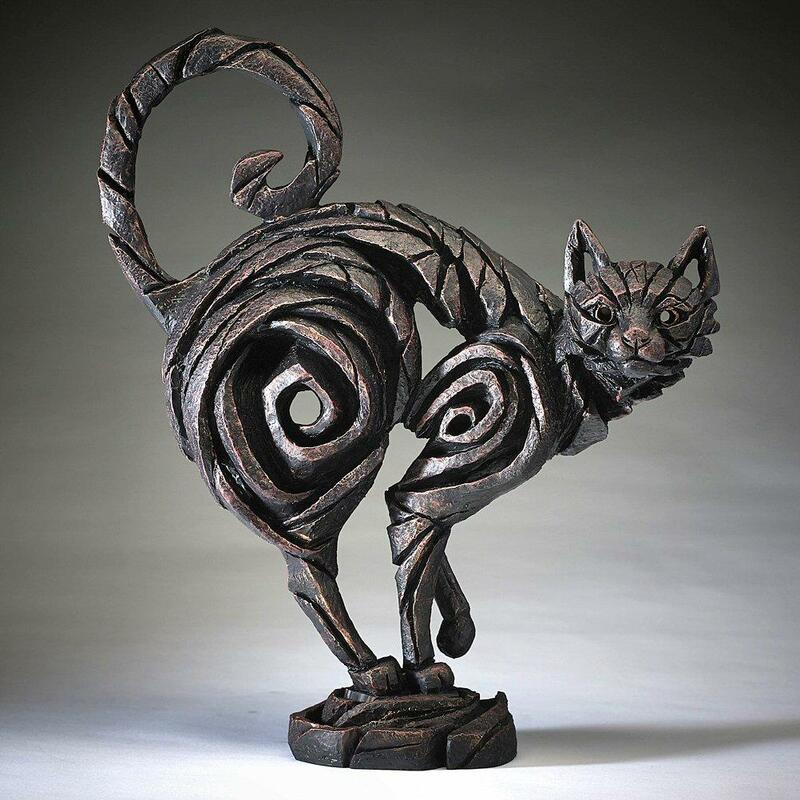 This sculpture is finished in subtle black tones, we do also though have a version in ginger - CAT GINGER ED10G and one in white - CAT WHITE ED10.